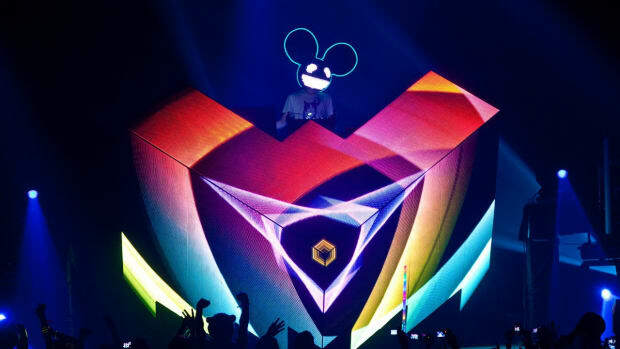 deadmau5 has given fans a lot to be excited about, as the premiere of his new Cube 3.0 production grows near. 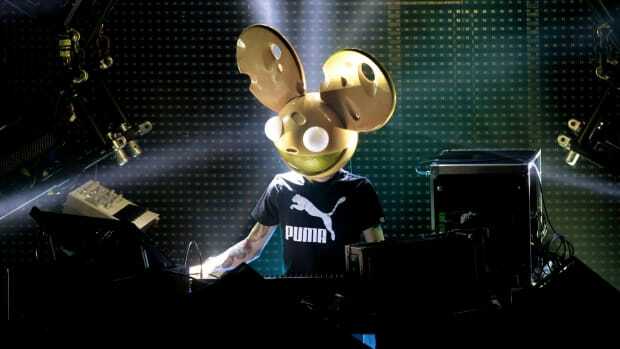 The Canadian dance music icon announced that his much-adored LED helmet (mau5head) will make its return. In the short teaser posted to his social media pages, deadmau5 (real name Joel Zimmerman) teased the new mau5head during what looks to be a rehearsal for the new live show. 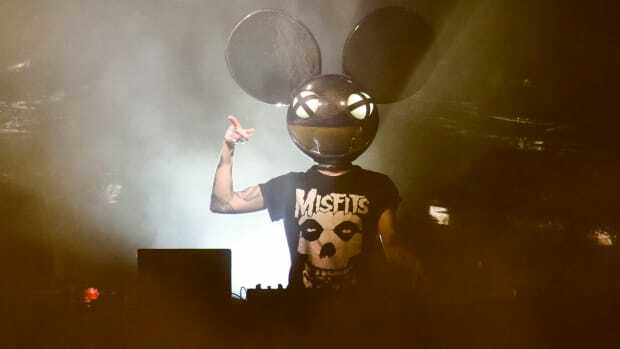 Since its debut many years ago, the LED mau5head has been a fan favorite. He&apos;s worn it to everything from festivals to his performance with the Foo Fighters at the 54th Grammy Awards in 2012. This news comes after the announcement of an upcoming tour and album revealed last week. 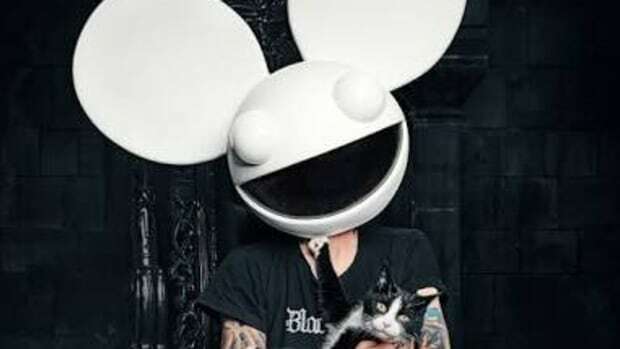 It also came to light that deadmau5 will be joining Armin Van Buuren, Eric Prydz, and many more as a resident at Las Vegas&apos; newest club, KAOS. 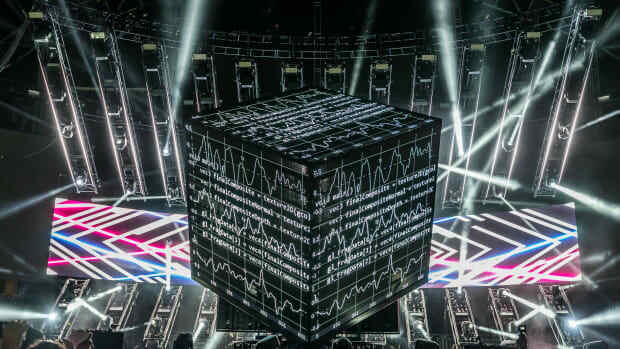 The Cube 3.0 with LED mau5head is set to debut at Ultra Music Festival later this month. For more information on deadmau5&apos; stage show, head over to the official Cube V3 site.